At Statewide Auto Group, we work hard to provide our customers with the very best vehicles and exceptional service they can rely on. 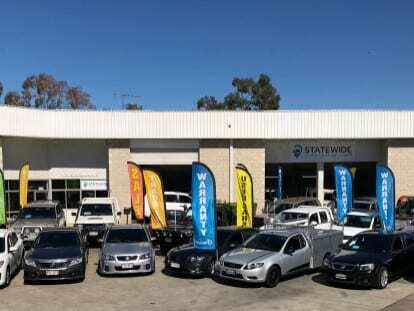 It is important to the team at Statewide Auto Group that our customers leave our Capalaba dealership with a quality used car that is perfectly suited to their lifestyle and budget. Feel like a change? We buy used cars! Find out more.